Cambridgeshire Homecare are looking to recruit home care workers to deliver care to adults in their own homes. Experience and qualifications preferred, but we can provide full training to staff new to the sector. 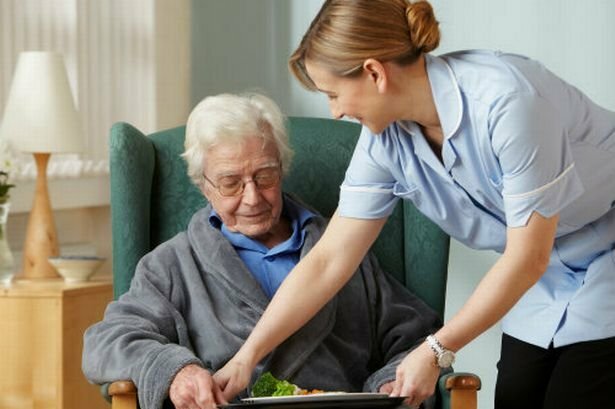 Care workers provide the following services: personal care, the safe administration of medication, assistance with mobility, meal preparation and other domestic activities. We are looking for individuals with the right values and commitment to assisting people to live in their own homes. UK driving licence and use of a car essential. All positions are subject to an Enhanced CRB/Adult ISA First check.